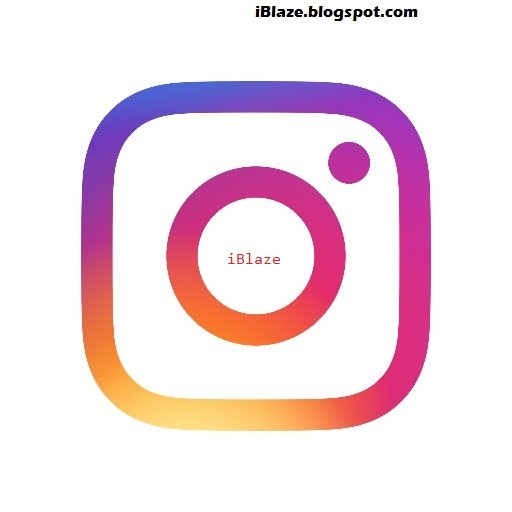 Instagram is now new app or new world as the social media keep getting more users day in day out. Many people makes use of Instagram to share pictures, moments and it is well known for funny videos which are shared by comedians on the media. If you are a consistent user of the media you would have known already that the video streams itself whenever you come across any of the vid. The secret behind it is that the video somehow or someway downloads into your one which makes it still available for you to stream again even when offline. 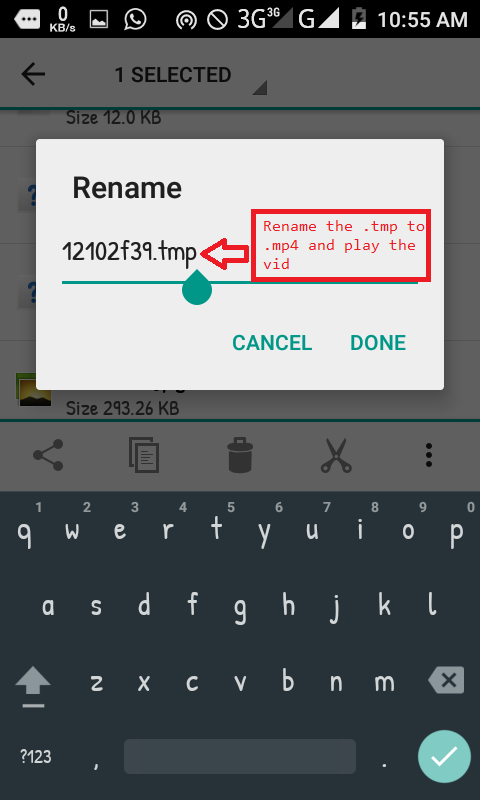 So on this post i would be showing how you can get those videos you stream back on your phone with no special trick. The steps are very simple and if you follow me correctly you wouldn't have any issue in getting it done. 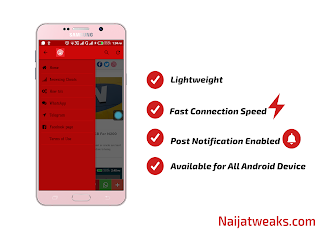 »Go to your file manager and locate your phone memory. Locate android and click on data. 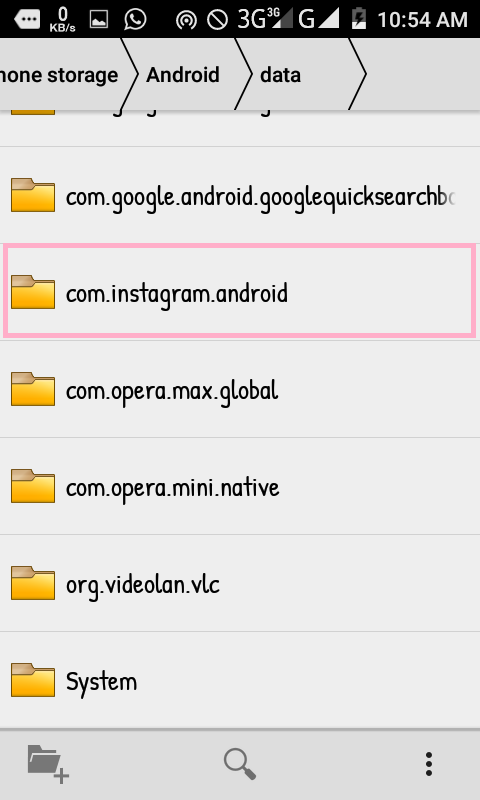 »Then locate the folder with the name com.instagram.android then open it. After opening locate the cache then click on the Video folder. 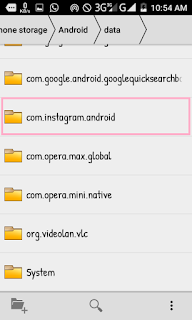 »In the video folder you will see alot files with different extensions. Just locate the files with .temp then rename the file to .mp4 and the video would play. 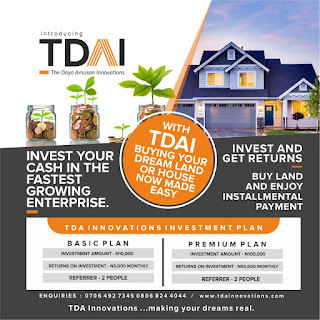 Kindly take some of your time to drop your comment. 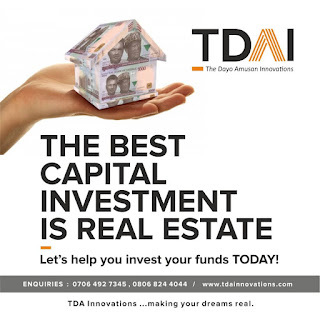 Please, kindly take a minute out of your time to bookmark our site to get more useful post or via our RSS.